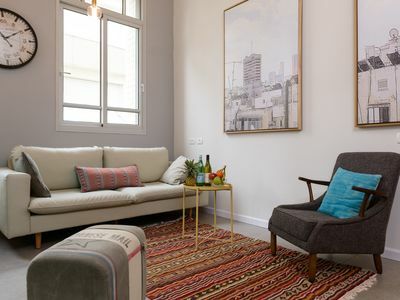 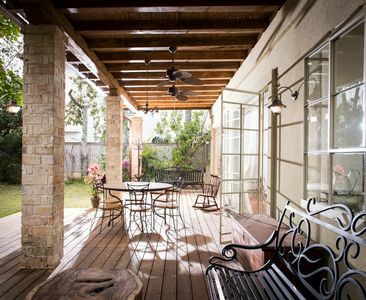 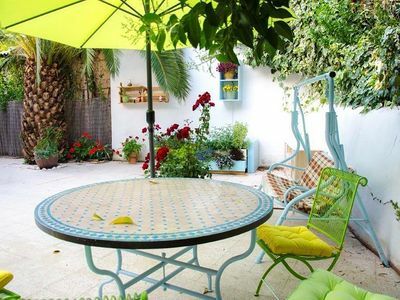 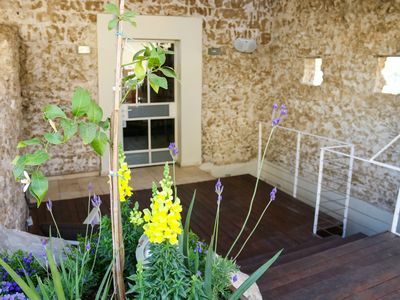 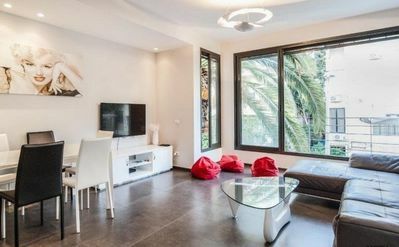 This is a stylish, newly renovated holiday rental apartment of spectacularly modern building (Renovated Bauhaus ) . 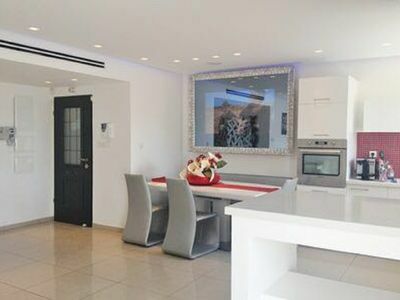 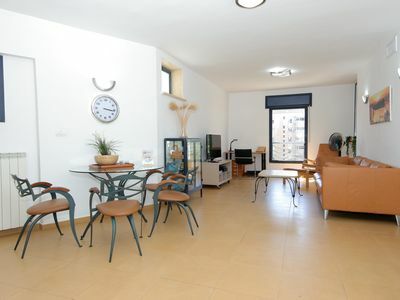 A combination of old and new, This apartment is marvelously located from the central beach of Tel Aviv's , this is a wonderful gateway. 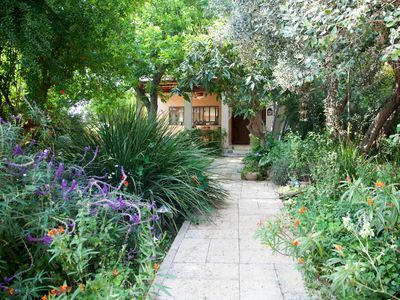 From the popular Hacarmel market, through artistic Neve Tzedek, down to the city's famously architectural Opera building, everything is close by. 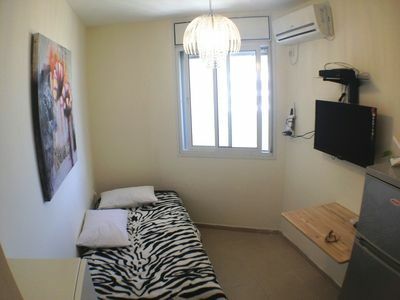 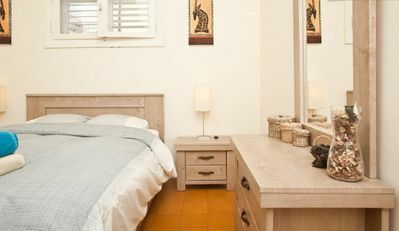 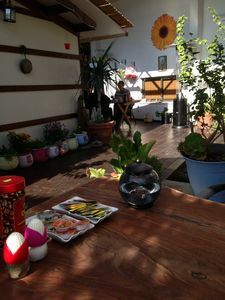 We offer everything you need for a perfect vacation in Tel Aviv.